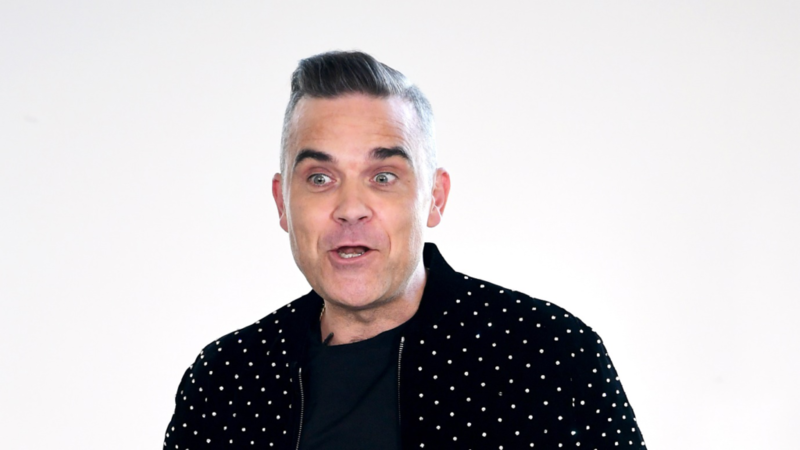 Earlier this year we saw plenty of teaser trailers confirming that Robbie Williams, his wife Ayda Field and Louis Tomlinson would be joining Simon Cowell on this year’s X Factor judging panel, which graced our screens in September. Now that the auditions are under way, with hundreds of hopefuls battling it out to make it to the Judges Houses stage of the competition. This round is where the judges choose which of their acts to take through to the live shows and is famously known for some of the most dramatic moments on the entire series and Saturday night television. 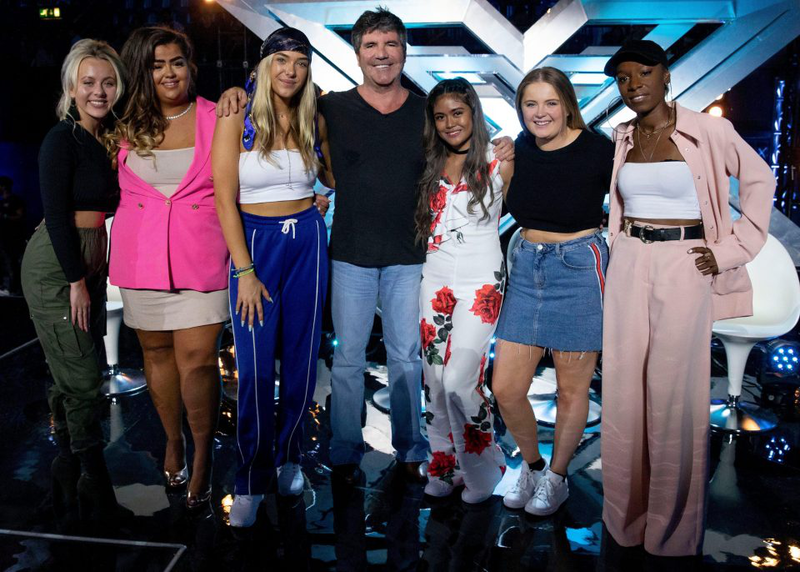 Here’s a breakdown of everything we know so far about this X Factor series. Location: Last series, Simon jetted off to Nice in France for the Judges Houses stage. This year he’s headed to Los Angeles. Guest Judge: Last series, Cheryl joined Simon in France, however this year she’s probably a tad too busy to join him in LA. So, this year’s (surprising) guest judge will be David Walliams! Usually it is someone from the music industry who helps the judges make their decision on who to take to the final. However, this year is going to be different, with Walliams at Simons side. Category: Groups, could be a nod at his Take That days. Location: Joining Simon, Robbie will be in LA in his own glamorous home. Guest Judge: One hasn’t been confirmed, however, it is rumoured that Gary Barlow – his fellow Take That band member, could be joining Robbie in this series. Location: Joining Simon and her husband Robbie in LA, Ayda will be taking her contestants to hers and Robbie’s home in LA. Not to worry, Robbie and Ayda have two homes in LA so that the different categories won’t cross paths. Guest Judge: As her husband Robbie would’ve been the most obvious choice, unfortunately as he’s already one of the main judges on the panel, it looks like Ayda will need to look elsewhere to find a guest judge. Location: Whilst his fellow colleagues are all heading to the glitz and glamour of LA, Louis will be taking his category of contestants to sunny Barcelona! 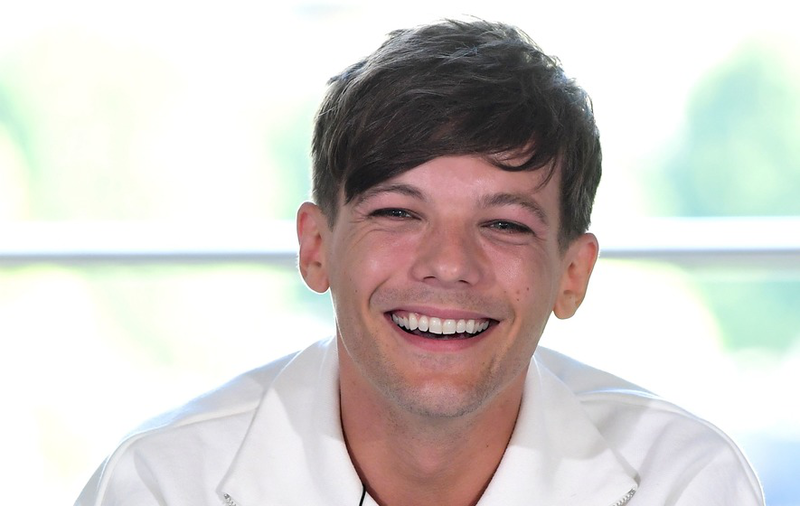 Guest Judge: Could we see a fellow One Direction band mate team up with Louis? It’s certainly a possibility and one of which Simon Cowell would be incredibly keen to make happen. Should We Be Worried About X Factor Budget As 3 Of the Judges Jet to LA? Traditionally, the Judges Houses stage takes viewers on exotic locations all around the world, one for each category and judge. However, it appears that this series will have three quarters of the houses filmed in Los Angeles. Some were concerned there could be budget issues, but a source confirmed that filming in the same location was due to what was considered best for the judges. Why Do We Have a New Panel of Judges? 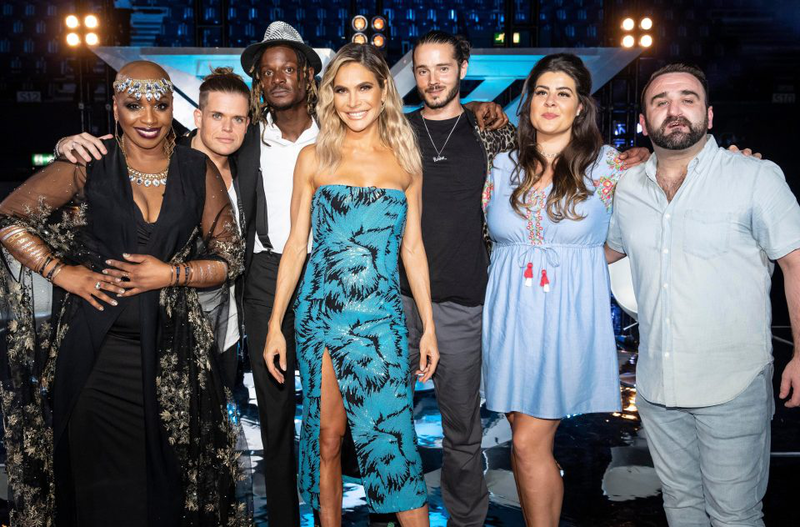 With the judges houses just around the corner, Sharon Osbourne was supposed to be a guest judge this year, however – things have changed. There has been speculation that Sharon was axed from the X Factor following an argument she had with Simon. After serving 13 years as a judge on the X Factor, Louis Walsh has stepped down. The 65-year old has been the longest standing judge since 2004. 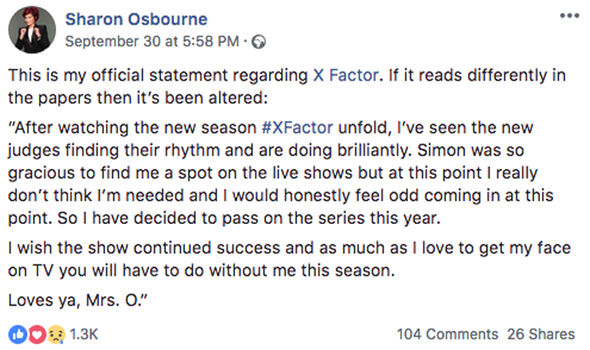 He had this to say “I’ve had a fantastic 13 years on the X Factor but the show needs a change and I’m ready to leave.”. Who’s Through to Judges’ Houses after the Six Chair Challenge? As always, the six-chair challenge has been full of nothing but drama and we’re only half way through with Simon and Ayda making their choices. Each of the categories feature one ‘Golden X’ act who will win themselves a safe seat and a guaranteed place at the Judges’ houses. After impressing their mentors, Simon picked Bella Penfold and Ayda chose Ricky John. With Ricky John having high X Factor odds, Ayda could be in for a win! Who do you think will be crowned this years X Factor winner?